It is known that in the long history of Audi, the Germans always presented honorably by producing high quality models, whether it was racing models, sedan, breaks or any other type. 2012 Audi is preparing a new surprise. 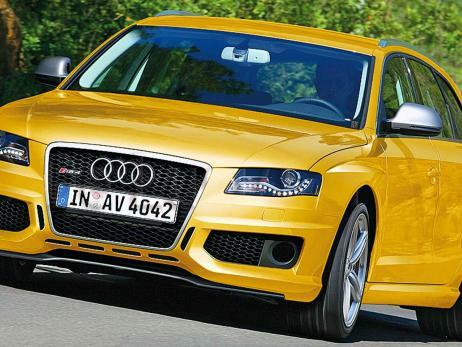 The RS4 Avant will make its appearance at the Frankfurt Motor Show. The new model will have a more impressive design, more sober, built in the classic German style of those from Audi. RS4 Model will take the 20-inch alloy rims from the RS5 model and it will fit them into the new design which will also include a modified front bumper, with some added vents to help cool the powerful engine. Talking about the engine, the Audi RS4 will have under the hood the famous 4.2-liter V8 monster that will develop 450 horsepower and a torque of 430 Nm. Engine power will be transmitted to all four wheels through a seven-speed S-Tronic dual-clutch transmission. This model was built by the company from Ingolstadt to compete with the C63 AMG break model from Mercedes, because BMW does not have a break model in the M3 series. 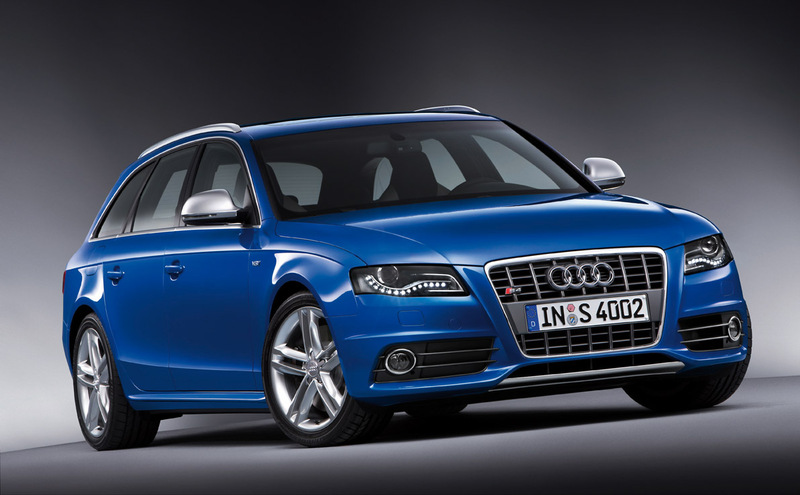 RS4 will be available only in Avant version because the role of sedan will be played by the new Audi S6, and the status of the sports coupe will be held by the current Audi S5 model. 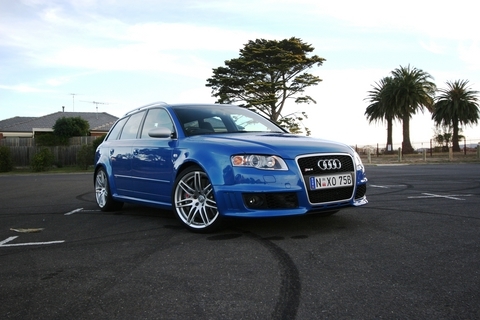 This entry was posted in Audi and tagged 2012, Audi, Avant, BMW, break, C63, Frankfurt, Mercedes, sedan. Bookmark the permalink.